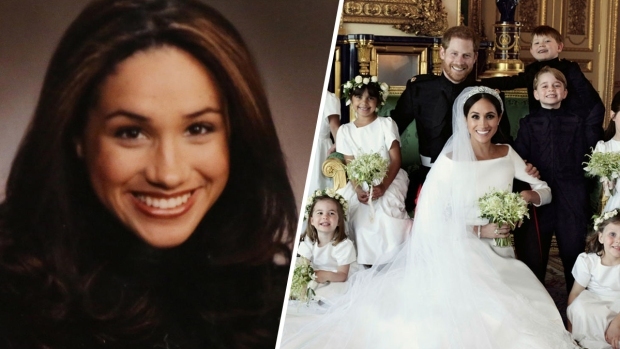 Meghan Markle became an advocate for women when she was an 11-year-old elementary school student, and achieving gender equality remains a driving force for the fiancée of Britain's Prince Harry and self-described "feminist." Since 2014, the American actress has helped put a global spotlight on the need for equality between women and men as an "Advocate for Political Participation and Leadership" for the women's agency of the United Nations. In her role for UN Women, Markle spent time at the World Bank and with the team of then Secretary of State Hillary Clinton learning more about the issue. She also visited Rwanda, which has the highest percentage of women in parliament and where she also met with female refugees. 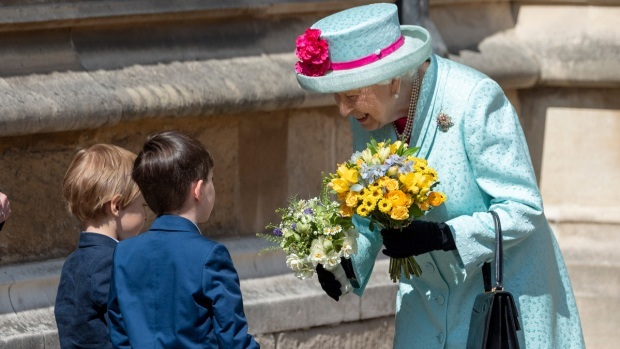 UN Women said in a statement after Monday's announcement of Markle's engagement to Queen Elizabeth II's grandson that it "trusts and hopes that in her new and important public role she will continue to use her visibility and voice to support the advancement of gender equality." Markle spoke about her accidental road to becoming an advocate at a star-studded celebration in March 2015 for the 20th anniversary of the Beijing women's conference that adopted a roadmap to achieve equality for women, which is the framework for UN Women's activities. Her opening words drew loud applause and cheers: "I am proud to be a woman and a feminist." Markle recalled that around the time of the 1995 Beijing conference she was in school in Los Angeles watching television and saw a commercial for a dishwashing liquid with the tagline: "Women all over America are fighting greasy pots and pans." "Two boys from my class said, 'Yeah. That's where women belong — in the kitchen,'" she said. "I remember feeling shocked and angry and also just feeling so hurt. 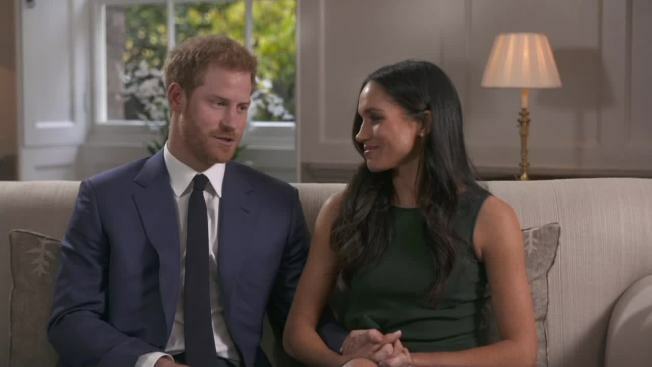 It just wasn't right, and something needed to be done," Markle said. When she went home, she told her dad, who encouraged her to write letters. "My 11-year-old self worked out that if I really wanted someone to hear, well then I should write a letter to the first lady. So off I went scribbling away to our first lady at the time, Hillary Clinton," Markle said. She also wrote to her main news source, Linda Ellerbee, who hosted a kids news program, as well as to "powerhouse attorney" Gloria Allred and to the manufacturer of the dishwashing soap. To her surprise, she said, after a few weeks she received letters of encouragement from Clinton, Allred and Ellerbee, who even sent a camera crew to her house to cover the story. "It was roughly a month later when the soap manufacturer, Proctor and Gamble, changed the commercial for their Ivory Clear Dishwashing Liquid ... from 'Women all over America are fighting greasy pots and pans' to "People all over America ...'," Markle said. "It was at that moment that I realized the magnitude of my actions," she said. "At the age of 11, I had created my small level of impact by standing up for equality." Markle said that for her, equality means that Rwandan President Paul Kagame is equal to the little girl in the refugee camp who dreams of being president and the U.N. secretary-general is equal to the U.N. intern who dreams of shaking his hand. And "it means that a wife is equal to her husband, a sister to her brother — not better, not worse. They are equal," she said. UN Women has set 2030 "as the expiration date for gender inequality," Markle said, but even though women comprise more than half the world's population, their voices still go unheard "at the highest levels of decision-making." 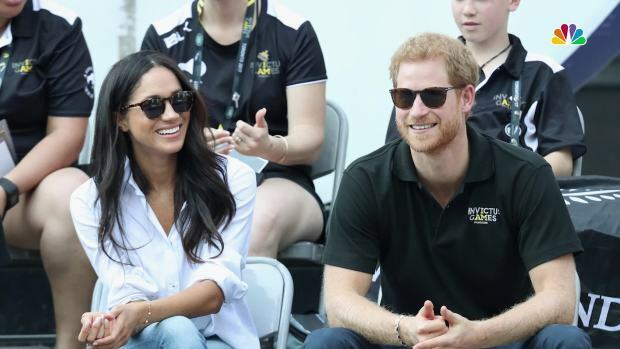 Markle called for programs to mobilize girls and women "to see their value as leaders" and for support to ensure they have seats at the top table. And when those seats aren't available, "then they need to create their own table," she said to loud applause. Markle also said Rwanda's Kagame, who has championed women in parliament, should be a role model, "just as we need more men like my father, who championed my 11-year-old self to stand up for what is right."